It was a night of surprise guests and earth shattering announcements. 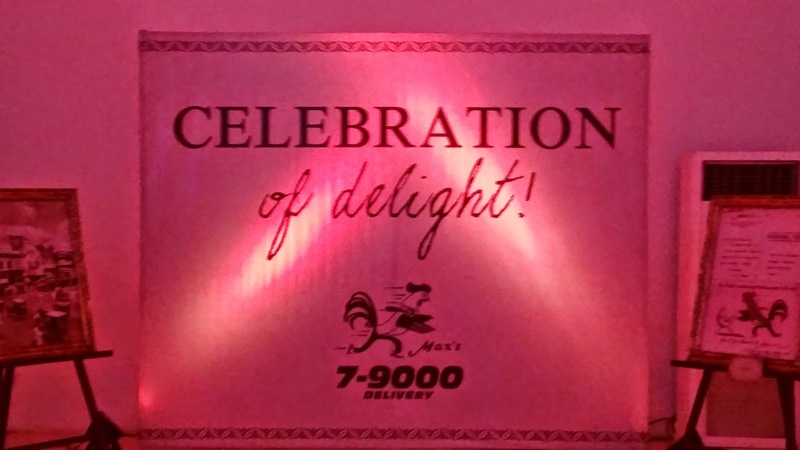 Max's Celebration of Delight is a night we won't soon forget. We were taken a trip down memory lane of the history of Max's. The big bosses of Max's also gave their speeches. True Faith also entertained the audience by singing Max's jingle. Iya Villania took the hosting duties for the night. She is such a charming and beautiful lady. She even told a story about how she would go all the way from the Philippines to the States and her family would still want to eat at Max's. 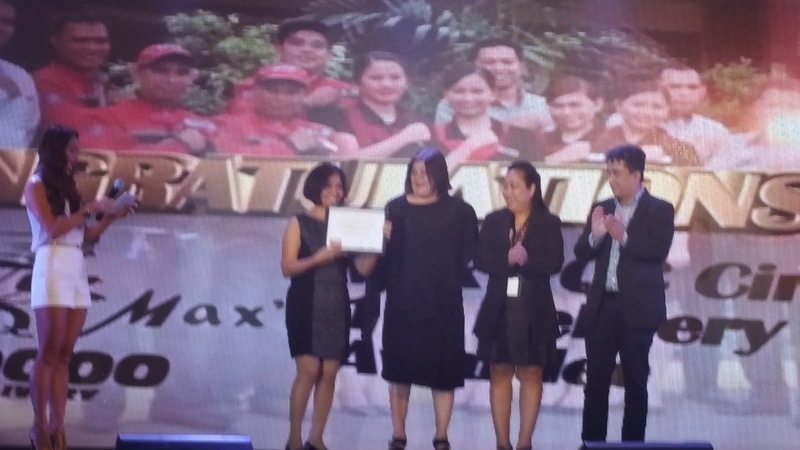 Congratulations to Max's Quezon City Circle branch. They proved everyone wrong by bagging 1M in delivery sales. It was finally announced that the delivery men of Max's have a new uniform on. You will certainly recognize these good looking men now that they are wearing trademark Max's uniform. Confetti poured in as the executive board of Max's led a toast to commemorate this milestone.